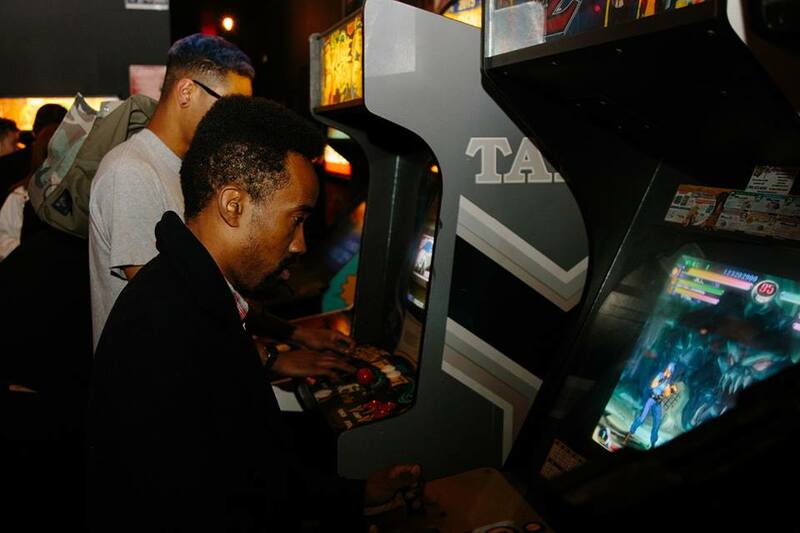 As we approach the summertime we should start seeing more arcade venues open their doors. As always I will try and stay on top of all of them that I can. For today’s news, most of the locations are all aiming to open in May. Among other locations in development you have cities like Glendale, AZ expecting them to open later this year. Either way we wish good business to all of these venues and if you are in the area, drop by and give them some support! I live in the area where that Coin-Op barcade is gonna be opening up, I’ve been super stoked about the news since I heard! Most of the arcade here are only fairly decent, with the usual mish-mash of games in poor shape and ticket spitters. But having a classic arcade with some good food and drinks would definitely be a welcome addition to the area.